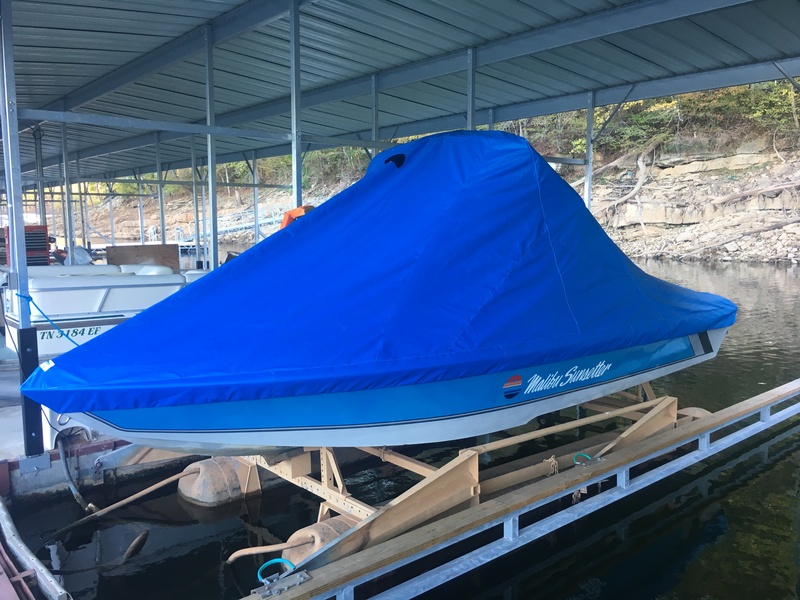 Our covers are fabricated from reliable canvas material such as Sunbrella, Topnotch 9 or Odyssey. We put dacron reinforcement tape on the outer perimeter to ensure that extra level of strength the cover needs. Stitching thread is either UV polyester or lifetime thread (additional fee). 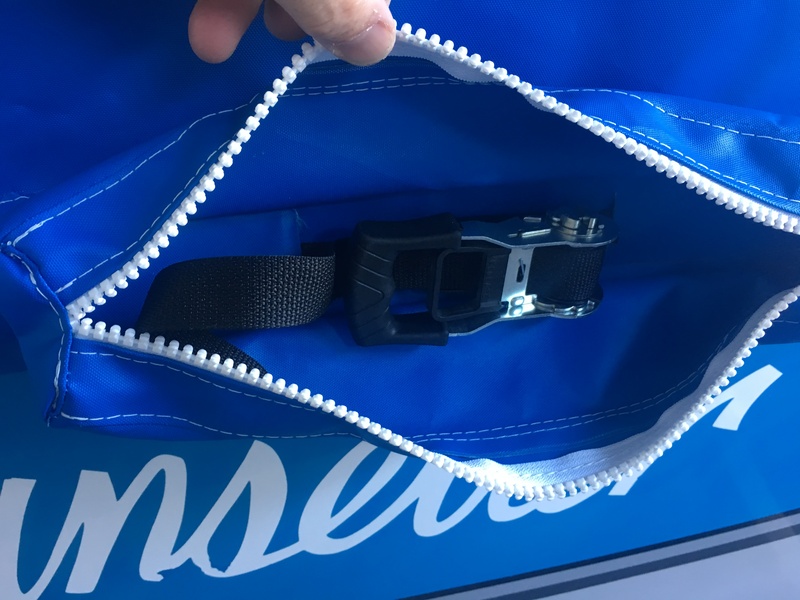 There are many attachment options such as snaps, twistlock fasteners, bungee cords, etc. Please contact us today to discuss your cover needs. 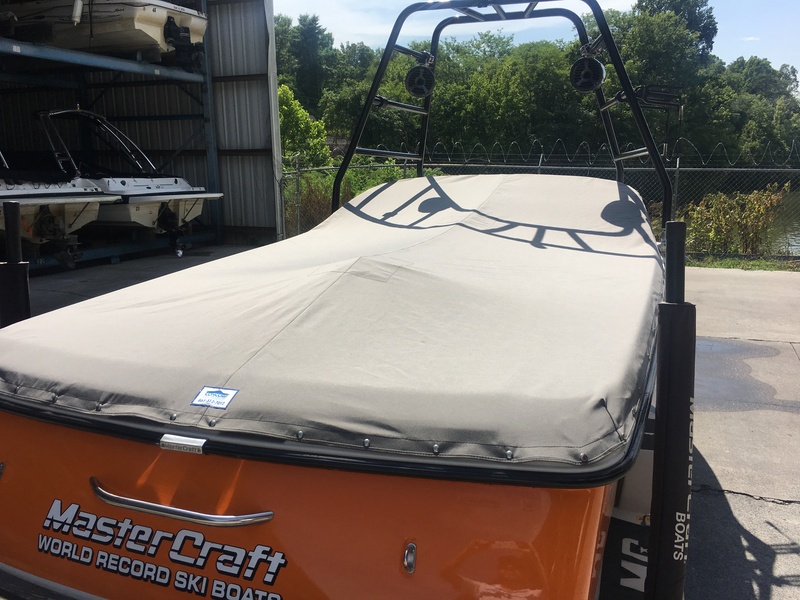 Concord Custom Canvas offers boat covers for power and sailboats.Our covers feature long life canvas products such as Sunbrella, Topgun or Odyssey. 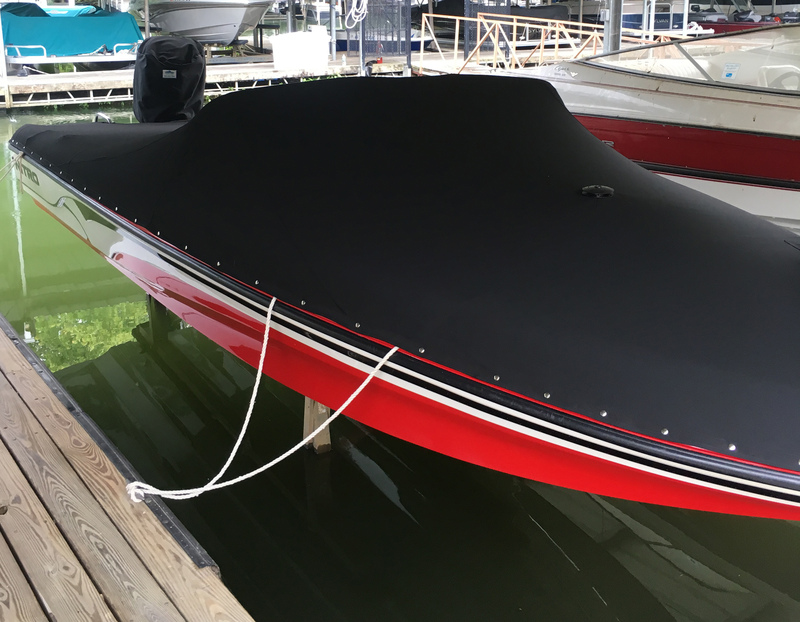 We put dacron reinforcement tape on the outer perimeter to ensure that extra level of strength the cover needs. Stitching thread is either UV polyester or lifetime thread (additional fee). There are many attachment options such as snaps, twistlock fasteners, bungee cords, etc. Therefore, you should contact us today to discuss your cover needs. Click here to see a selection of Sunbrella’s exterior canvas color options. Contact us for more information.Concord Custom Canvas offers bimini tops for power and sailboats. Our tops feature. A new custom frame or we can use the existing frame (click here for more info on frames). 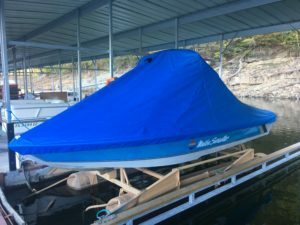 Sunbrella or other exterior canvas. UV Polyester or lifetime thread. Zipper pockets easy removal. Rain flaps fore and aft. Clear vinyl window with covering (optional). Click here to see a selection of Sunbrella’s exterior canvas color options. Contact us for more information.